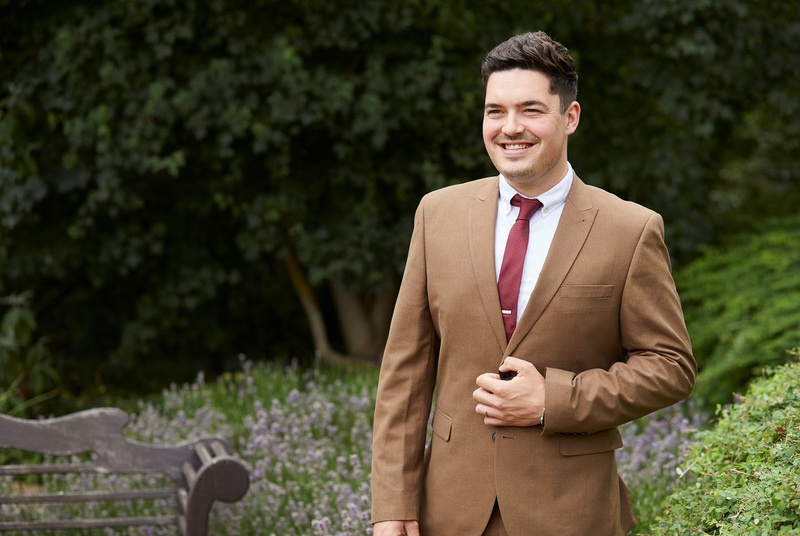 Ben brings a range of qualities to Middleton - ten years as an operations manager in retail; two years working as an estate agent in Oxford; and an upbringing in Oxfordshire giving him a good understanding of an important area that can be invaluable to our buying advisors. As Middleton grows in terms of personnel and services, Ben's all-round experience is being put to good use. He is assisting Lucy Mulford with financial operations, managing the IT, and planning business resources. "After moving from retail into the property world, I was drawn to Middleton because of the very clear commitment to clients, and because we are now at a point where we really need our systems and operations to be rock-solid as we move to the next level." "The one thing I really love about Middleton is how well the support-team works together. Not only do I get to work with talented individuals, but we've made some great friendships too."